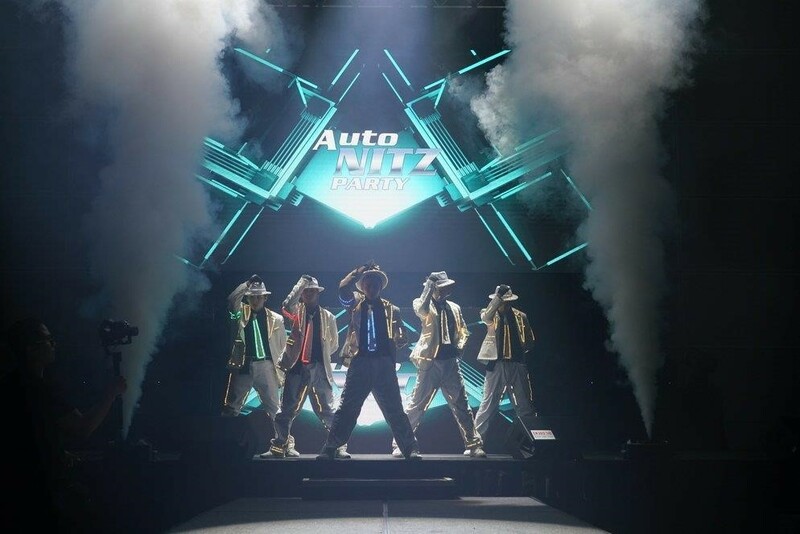 Performance at the Auto NITZ Party. This photo is protected by copyright. All rights of usage and exploitation are held by Messe Frankfurt.